For over fifty years, the City of Lakewood has grown and prospered. Lakewood now has a population of some 81,000, and 26,000 households. It has changed in some ways but stayed the same in the ways that are most important especially its neighborhoods. Caring for its neighborhoods has been a community tradition from the day the first residents moved into the new homes of Lakewood in the 1950′s. Lakewood welcomed in 86 new neighbors in the month of September. Here is the breakdown. Don’t feel left out, presently there are 84 active single family homes in Lakewood. 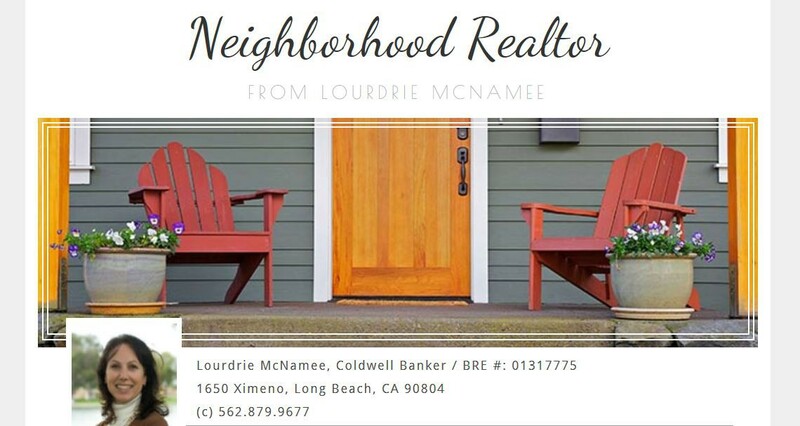 If you would like more information on any of these areas of Lakewood and/or if you feel you are ready to start the home buying process, give me a call. It would be my pleasure to offer you my services and have the opportunity to serve you.